I got the refurbished from scan.co.uk for a very good price considering it's a water-cooler. 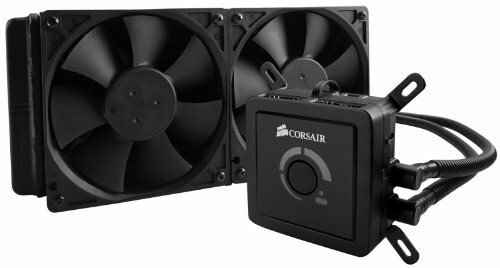 The fans are very quiet and I cannot hear any pump noise. My CPU stays super cool and clears lots of airflow in my case. I have been very impressed with this no-nonsense, easy to install CPU cooler. 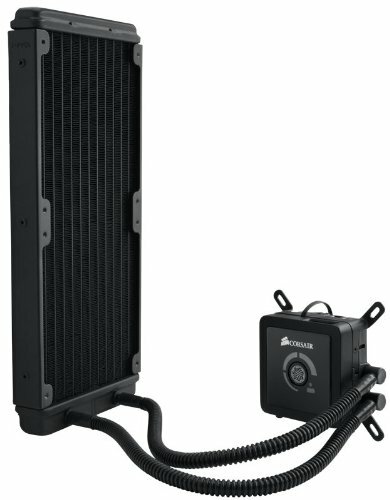 this cooler works fine, but MANY other coolers can do what it does better and cheaper. 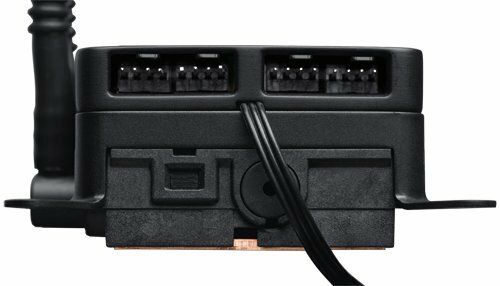 Consider an air cooler like the NH-U12S or D15. 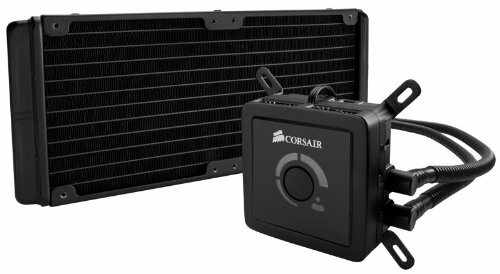 Also consider alternative AIO coolers like the h100i. Cons: LOUD LOUD LOUD LOUD LOUD. This thing sounds like a goddam lawnmower when it's running. I reduced the fan noise by replacing the fans with NF-F12 but that solution cost $40. I also reduced the pump noise by cutting open a Molex connector and adding in a 1N4001 Diode to the yellow wire, but that solution also cost me $5 or so. It's an alright cooler, but so many other coolers can do what it does better and cheaper. Reconsider and do your homework before you buy this one.